As an Associate Principal of Grimshaw, a global architectural practice, Alison is focussed on designing projects which support the environmental, ecological, cultural and social contexts of their sites. Alison has worked with a number of international practices across many sectors including education, residential, mixed use, transport, infrastructure, and master planning. While with Foster and Partners, Alison formed part of the team which delivered the first built portion of the Masdar eco-city, Masdar Institute, recipient of the RIBA International Award. 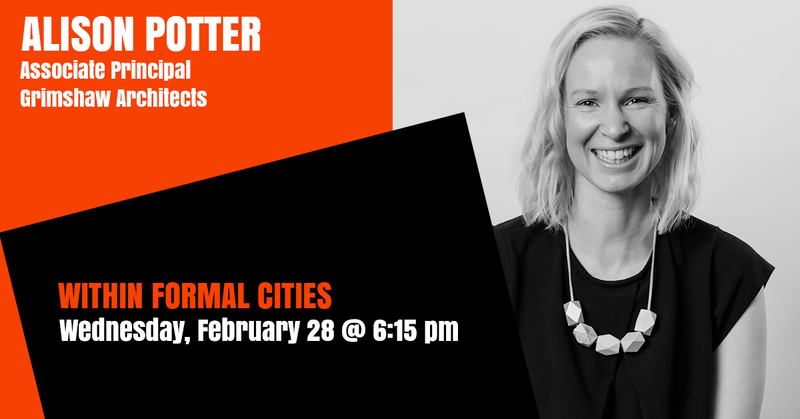 Her recent projects include leading the 128ha Maribyrnong Defence Site Redevelopment with Places Victoria, and the Yarra Valley Country Club Redevelopment, an exemplar sustainable community adjacent to the Yarra River and the Heide Museum of Modern Art.